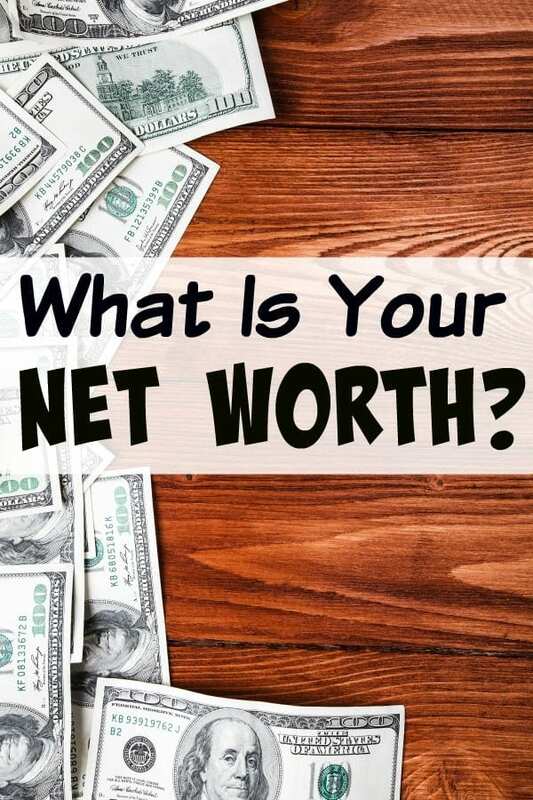 Do you know what your net worth is? If you’re like most, you don’t. After all, the majority of people don’t list personal finance as one of their hobbies. Learning how to calculate net worth might not be your favorite thing in the world to do, but it is incredibly important for your financial future. Aside from helping you to set your own personal financial goals, it also allows you to have a very clear picture of where you are financially. 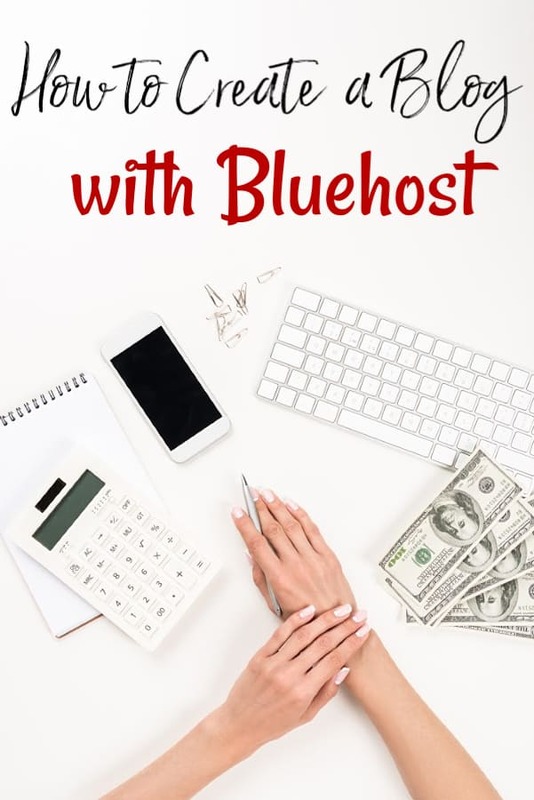 If you’re looking to stop living paycheck to paycheck, if you’re trying to figure out if your family budget is working for you, if you’re trying to save money and build wealth at the same time and if you have dreams of being a millionaire someday, the first thing you’ll need to do is learn how to figure out your net worth. As I said earlier, learning how to calculate your net worth is incredibly important. Your net worth is one of the basic foundational stones for the future of your personal finances. It may only be a number, but that number allows you to look, at a glance, at what is working for you financially and what isn’t. If you’re working on becoming debt free, you can look at your net worth and know where you need work. If you’re concerned that you’re not saving enough, your net worth will let you know if you need to boost your savings account. If you’re trying to judge where you are financially versus where you should be at your age, it will tell you at a glance if you need to brush up on your personal finance knowledge and actions. For my family, we were doing really well until May of 2014. It was then that we suffered the loss of over half of our income each month. What was left was barely enough to survive on so by the end of 2014, we were in deep trouble to the tune of a $5,000 bail out from my husband’s grandparents. 2015 was a much better year, but was spent catching up and repairing the damage from 2014. 2016 was supposed to be the year that we really started working on jumping our net worth and yes, we have somewhat, but life happened and other things took precedence. First it was cutting household expenses. Then it was my health. Once that was under control and I was feeling better and living healthier, it was a move that took 4 months to plan and 3 weeks to pull off. Then, it was a private (and major) issue in our home. Finally, it was starting not one, but two additional businesses between June 2016 and August 2016. New businesses, moves and everything else we encountered this year take money so needless to say, our net worth hasn’t grown much since it crashed in 2014. So what exactly is a net worth? Your net worth is the total sum of your assets minus your debts. Basically, if you were to liquidate all of your assets to pay off your debts, your net worth would be the amount of money that you would have left over. This means that learning how to figure out your net worth is incredibly easy. Total up all of your assets. This means any savings accounts, checking accounts, retirement accounts, investment accounts, gold and silver that you have on hand, businesses, cash on hand, your home (if paid off), your car (if paid off) and anything else that you could possibly liquidate (or cash out) should you need to. Next, total up all of your debts. Be sure to include your home (if you have a mortgage), car, student loans, personal loans and so on. Now subtract the total of your debts from the total of your assets. The number left over is your net worth. This means that as of August 2016, my net worth is $69,970.00. Do I want it to be higher? Yes! I know that it takes work though and I’m totally ready to do that work! Now here’s the catch. 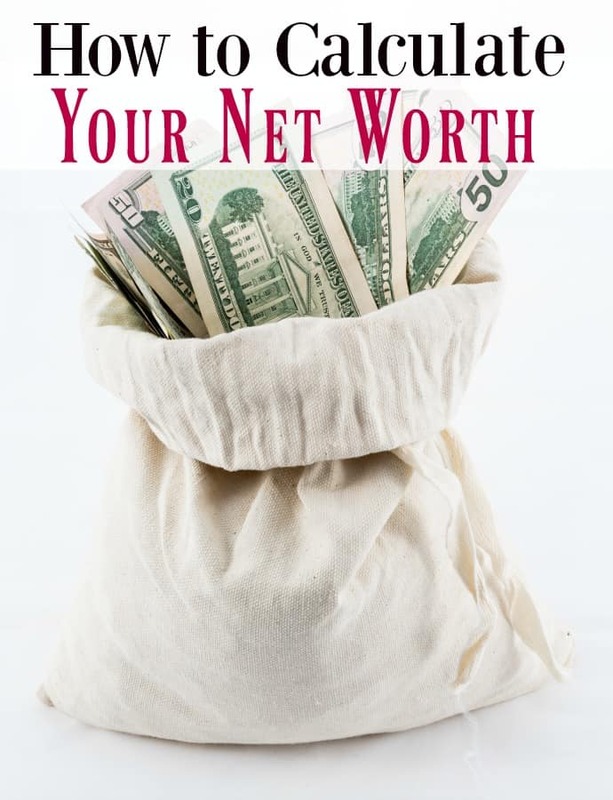 You will need to update your net worth on a regular basis. Why? Because you want it to grow! If you’re not updating it on a regular basis, you won’t know if your net worth has grown or if you’ve lost money! Make yourself a spreadsheet that tracks it, keep your numbers on a Word doc, keep it in your phone, but figure out your net worth at least once a month. If you aren’t into spreadsheets or really want to make it as easy as possible on yourself, look into some of the programs that are available. Sites like Personal Capital and Bettermint both help you track your net worth, make and track investments and more so they’re perfect for folks who don’t have a personal finance background and who need to make things as easy as possible. They’re both free to sign up for so it just makes sense (to me anyhow) to use one. So there you have it. You now how how to calculate net worth. What are you waiting for? Go figure yours out and then make a plan to increase your numbers!